Canada is a North American country consisting of ten provinces and three territories. It is the world’s second largest country by total area. 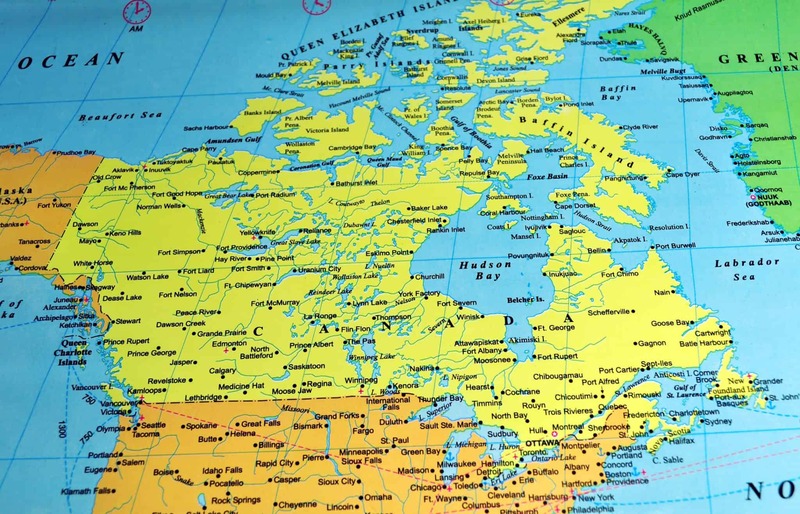 Canada’s common border with the United States to the south and northwest is the longest in the world. The land that is now Canada was inhabited for millennia by various groups of Aboriginal peoples. Beginning in the late 15th century, British and French expeditions explored, and later settled, along the Atlantic coast. France ceded nearly all of its colonies in North America in 1763 after the Seven Years’ War. In 1867, with the union of three British North American colonies through Confederation, Canada was formed as a federal dominion of four provinces. This began an accretion of provinces and territories and a process of increasing autonomy from the United Kingdom. This widening autonomy was highlighted by the Statute of Westminster of 1931 and culminated in the Canada Act of 1982, which severed the vestiges of legal dependence on the British parliament. 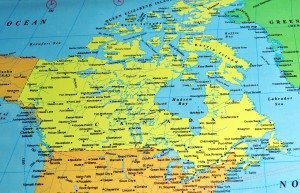 Almost 90% of Canada is not habitable, because of severe climate conditions. The longest street in the world is Yonge Street in Toronto. There are six time zones in Canada. Canada’s currency is Canadian Dollar, and it is based on the decimal system, with 100 cents to the dollar.